Adrenaliin VA is a big, stretchy gelding with wonderful carriage. His dam BHF Anna Tevkah (Bey Shah x Tevkah) is the dam of Anna Marie BHF (by Marwan Al Shaqab) owned by HE Sheikh Khalid bin Abdulla Al Khalifa. Anna Marie BHF is a multi-champion halter mare in 2016 she was the US Youth National champion. In 2012 she was the US National Champion Mare AAO, in 2011 she was US Reserve Ch. Mare aged 4-5 and US Reserve Champion mare AAO. She is also the dam of Firestorm BHF (by Falcon BHF) – 2007 US National Champion futurity gelding in hand and the dam of Righteous BHF (by Falcon BHF) the 2016 US National Reserve Champion gelding in hand AAOTH & 2011 US National Champion Arabian Futurity gelding in hand. 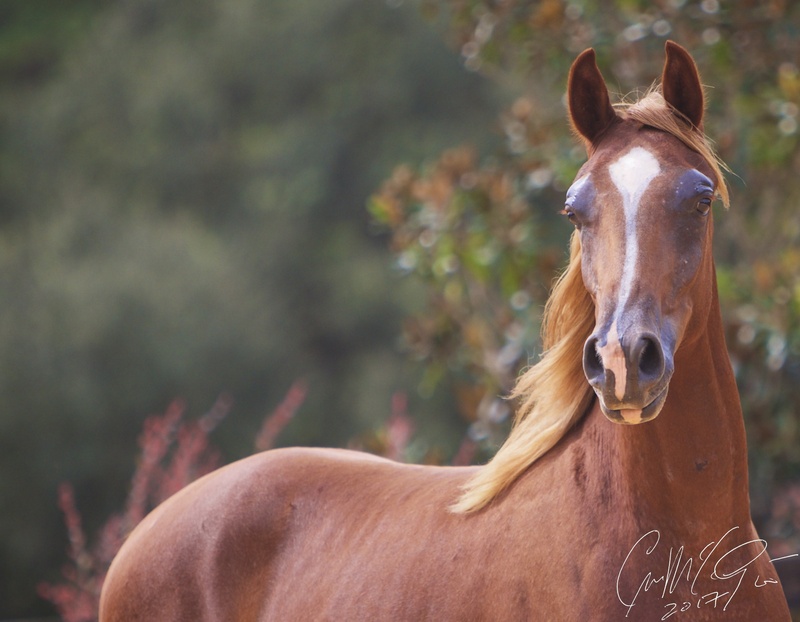 This is a fabulous gelding that will make a great performance horse like many of his half siblings. Enrolled in the following programs: Region 12 Spotlight (auction breeding) and Scottsdale Signature Stallion futurity. 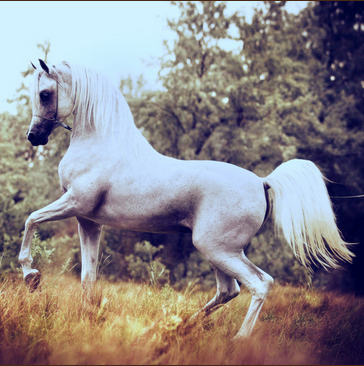 Picture of grey stallion is reference picture of Al Maliik.